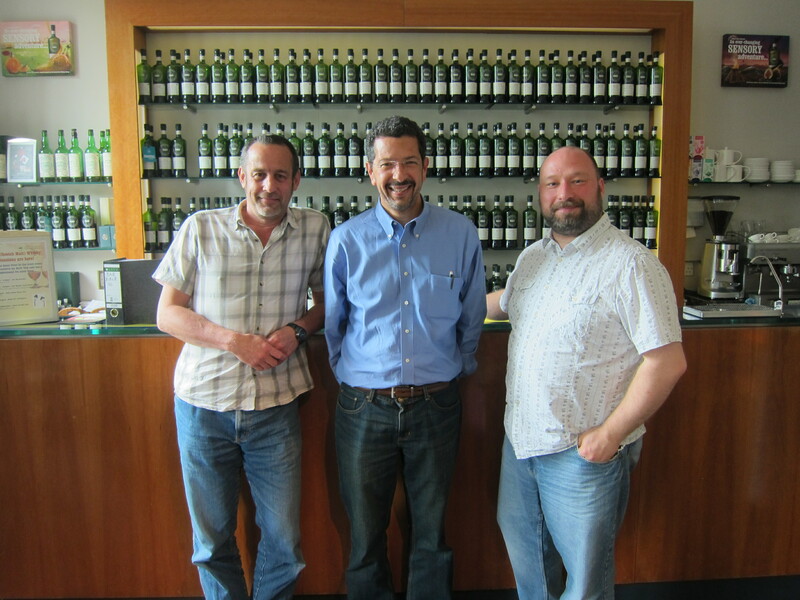 Below is a photo of me, Mark Robinson (left), and Steve Yorkstone (right) having lunch at The Single Malt Scotch Whiskey Society in Edinburgh, Scotland, one day before the start of the First International Conference on LSS for Higher Education in Glasgow, 24-25 June. 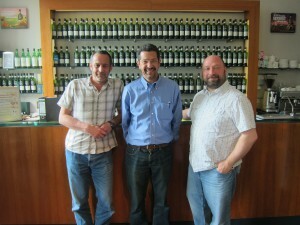 Mark is the head of Lean University at University of St. Andrews, while Steve is the head of Sustainable Futures (Lean) at Edinburgh Napier University (view some of Steve’s presentations here). We had wonderful conversations about Lean in higher ed, and talked about ways we can help each other. I am one of they keynote speakers at the conference, and will post my presentation here, along with other thoughts in the coming days.